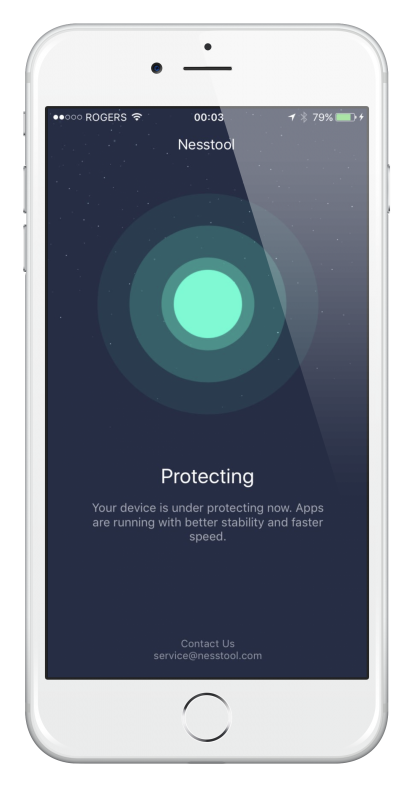 Jailbreaks used to be in abundance and we used to be able to install them and other third-party apps straight to our iOS devices without any hassle. Not anymore it seems. Now we need to use Cydia Impactor or TutuApp app installer to get these apps and jailbreaks themselves are at a real premium right now. Most of the apps that we want to install on our devices are not to be found in the iOS app store and are not signed by Apple; using a third-party installer is the only way to get them signed but this, as many users will already know, comes with its own set of problems. The biggest one is that Apple verifies app certificates regularly and revokes those that it doesn’t consider to be valid. This results in us having to reactivate these apps through TutuApp every 7 days or so but, with the release of a new tool called NessTool that all changes. NessTool is very much like Anti Revoke except that it is only for TutuApp users. 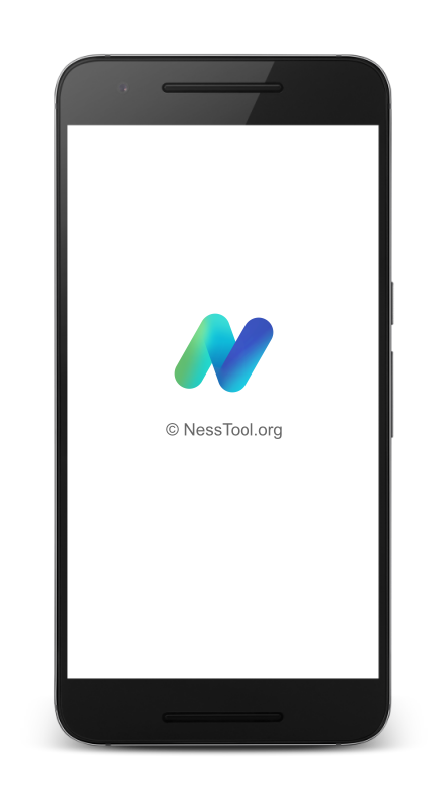 When you install NessTool you will be asked for permission to install a VPN configuration on your iPhone or iPad, you must allow this otherwise NessTool simply won’t work. Once it has been successfully installed, NessTool will sink to the background and work away to block any attempts by Apple to verify the app certificates and stop them from being revoked. Because it works in the background, NessTool does not interfere with anything else that you may be doing on your device and uses little in the way of resources, so there is no need to worry about your memory and available space being used up. It will only work on the apps that you already have installed on your device but you can easily update t to support those you install afterward. NessTool works on all third-party apps installed through TutuApp and TutuApp VIP, including your favorite, tweaked ++ apps such as Pokémon Go++, Instagram++, Spotify++ and Snapchat++. By installing NessTool you are ensuring that you can continue to use these apps for as long as needed without having to keep on reactivating them. Do you use TutuApp or TutuApp VIP to install your apps? Then you need NessTool on your device too so download NessTool and let us know what you think of it. For more updates, you can follow us on Facebook.